We help progressive clients transform their businesses, and maintain a leadership position in the market. The world is increasingly digital, and this evolution is driving organizations to digitize their processes across all business areas. We help companies of all sizes solve business challenges by designing, developing and implementing strategic, user-centered digital solutions. Accelerating your business in the digital era is our top priority. We architect the right solutions for your specific needs and strengthen your organization's competitive edge. Your end users don't want to spend too much time on repetitive tasks. We re-envision how core business processes should operate and produce a user-centered experience that leverages cutting edge technology to drastically improve operational efficiency. Successful sales people live for the close. We employ the latest thinking in sales enablement and amplify the effectiveness of your sales effort. Customers love great customer service. Adding the ability to self-service dramatically enhances customer satisfaction and loyalty. Leading organizations lead with training. 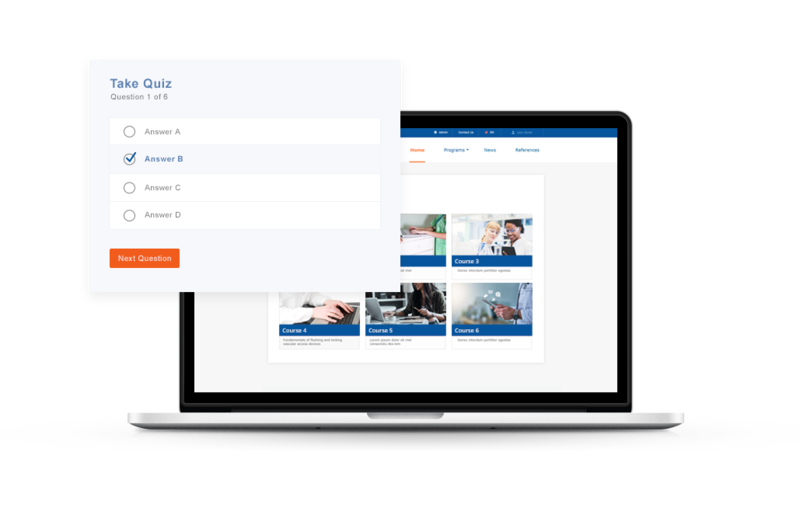 We deliver best in class Learning Management solutions that are available 24/7, allowing users to learn when and where it's most convenient. People love interacting and sharing knowledge with their peers. We deliver online brand communities that bring users together by connecting over a shared interest and fosters authentic engagement and conversation. You want your customers' buying experience to be seamless. We can accelerate and streamline the buying process with the latest thinking that is appropriate for your business. How do you communicate changing your product SKUs on a global level? With a web portal that digitized the whole change management and communication process for internal and external stakeholders globally. User and region specific personalization. Enterprise Single Sign-On for the best possible security level. 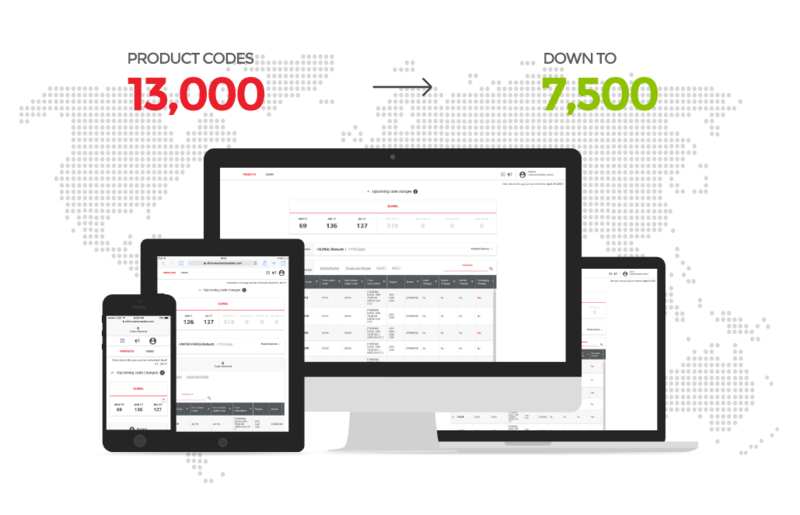 Easy management of users, product product information and attributes per region and country. Personalized email notifications keeping everyone aligned and informed. Flagging products of interest to communicate the right information. How do you eliminate errors and decrease the amount of time it takes to perform hundred of inspections of modular buildings returning from a lease? 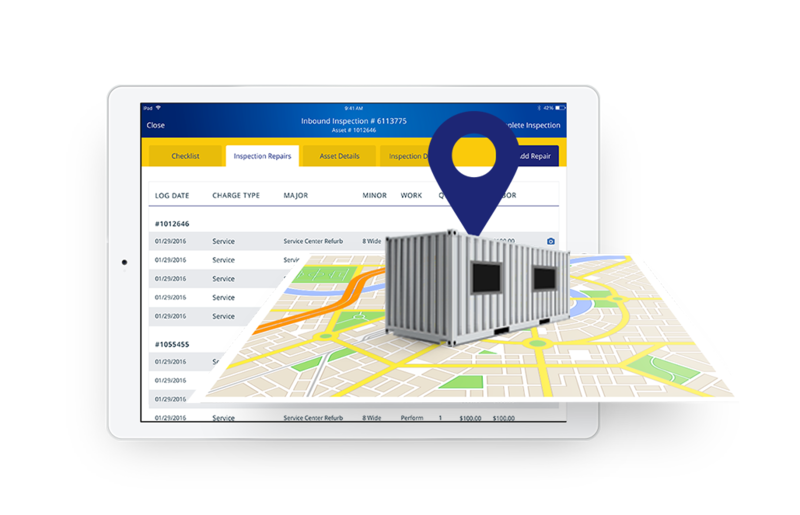 We delivered a cloud based application and iOS tablet app to automate this process, increasing the accuracy and the number of inspections per day. Tablet App connected to the Azure Cloud via web services. Complex integration with legacy backoffice systems. The tablet app works offline and syncs with the cloud once it re-establishes connectivity. Find the coordinates of the unit and tag its location on google maps. Multi-Factor Authentication (MFA) for enterprise security. This app serves as a central location in which the client manages all their marketing materials and distribute them easily to all their sales people, so that they will be able to review, showcase and share them with their customers. 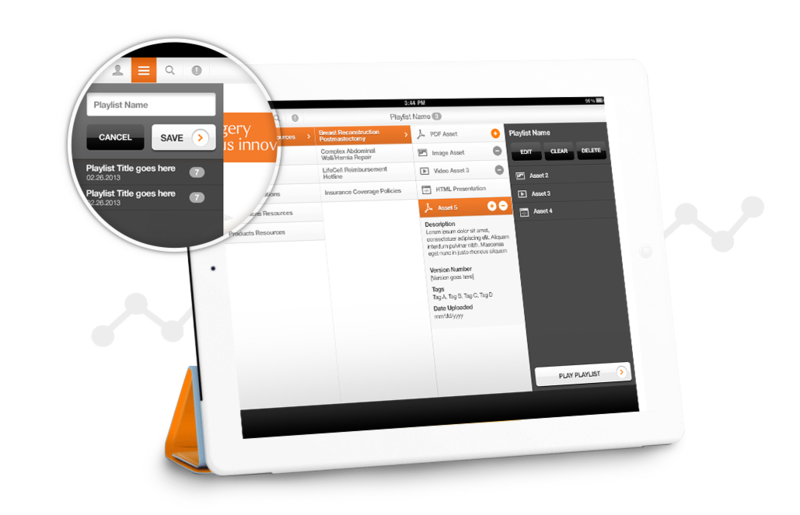 We developed a Digital Assets Management system and a native iPad application which is synchronizing its content from a user-friendly CMS, TYPO3. Sales reps can manage playlists on the CMS and share them with the iPad app users. Users can create their own custom playlists within the app. The app works offline and syncs all its content from the CMS while online. Custom briefcases are used for sharing assets through email. Users receive notifications about assets updates on the iPad app. View and export analytics about the app usage. Some assets require a digital signature in order to be shared with the other users of the app. Users get educated on specific products and their usage through video courses and quizzes. The portal is localized since each country has different permissions and access on the courses. The portal is multilingual as well as as the video courses. Users need to select their country to see if the program is available in their language. Custom video playing capabilities have been developed so user cannot bypass the video, or let the web page open and leave, so we ensure that they watch the whole video, before they move to the quiz. The program that the users are assigned contain video courses for better understanding and then the need to answer quizzes that they can retake as many times as they want to reach the high score. Users and organizations are being managed on the portal from admins according to their level of access. Advanced analytics have been developed for regional and organization admins to view the progress of the users. Users get certificates of completion for every course that they complete.